International Tire specializes in selling top quality tires. 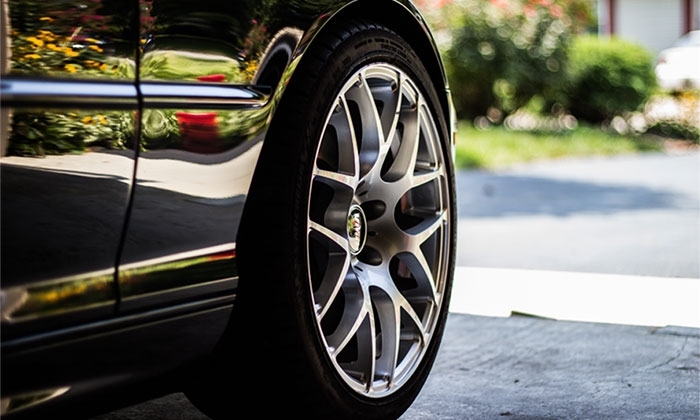 We carry an extensive inventory of reliable and high performance tires for a variety of vehicles, designed to improve road holding and handling, reduce fuel consumption and much more. Our Michelin, BF Goodrich and Uniroyal tires are known for their quality manufacturing and durability. If you’re looking for winter tires, summer tires or all-season tires, you’ve come to the right place! Or even the new All Weather Tire by BF Goodrich. Take a look at our online selection of tires and feel free to contact our team for more information and to choose the right tire based on your needs.